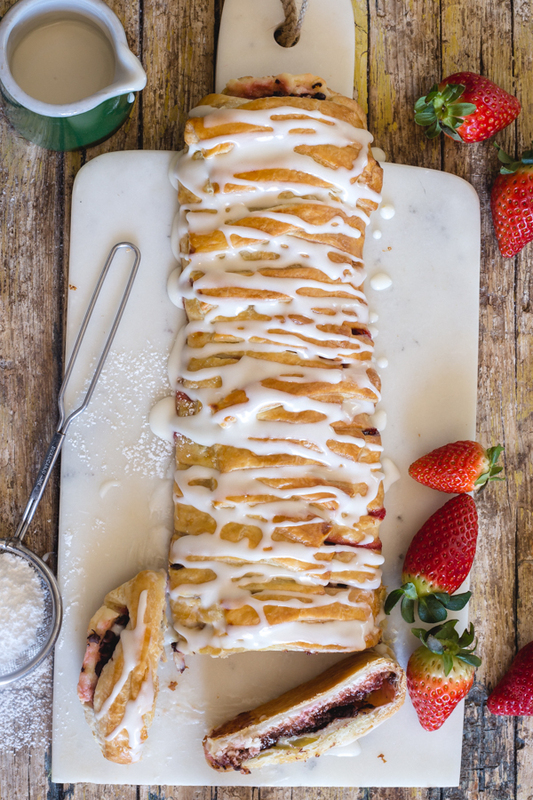 Strawberry Cream Cheese Strudel, a fast, easy and delicious Dessert, filled with Fresh Strawberries, Cream Cheese and Chocolate Chips. If you know me at all you will know that I am an absolute lover of Puff Pastry. In Italy Pastry Dough is very popular and loved by all. Either fresh or fresh is available. I love Puff Pastry because you can always make the most amazing, quick and easy desserts. We have a soft spot for Chocolate Pastry Braid or even this simple Easy Puff Pastry Tiramisu. I have to say of all the desserts I make Puff Pastry Desserts are the ones that get eaten the quickest. And by quick I mean 15 minutes and they are gone. 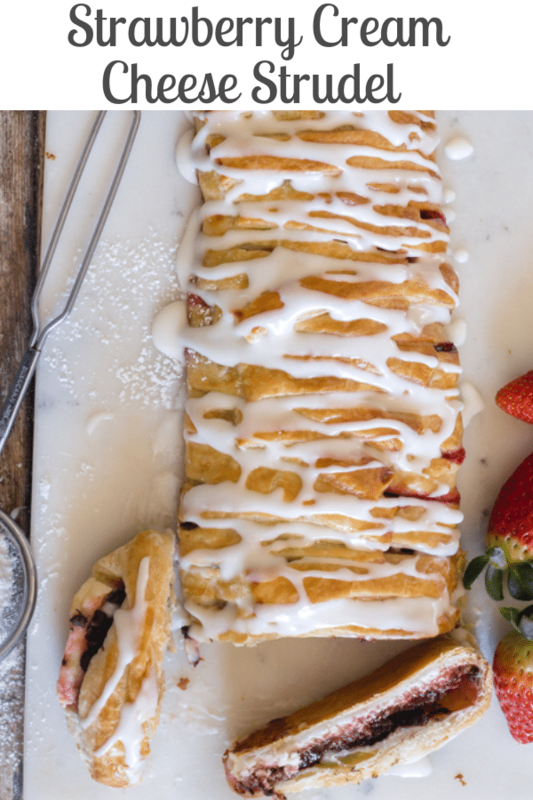 This Strawberry Cream Cheese Strudel was no exception. If you prefer to make your own Puff Pastry then this quick and Easy Homemade 10 Minute Puff Pastry Recipe would be a perfect choice. 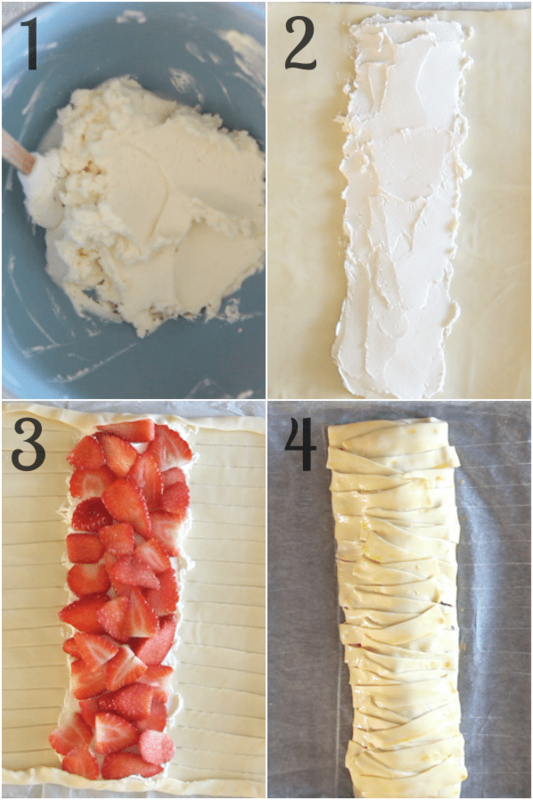 Roll out the puff pastry into a rectangle approximately 10 x 15 inches (25 x 38 cm). In a small bowl beat the softened cream cheese, powdered sugar and vanilla until combined. 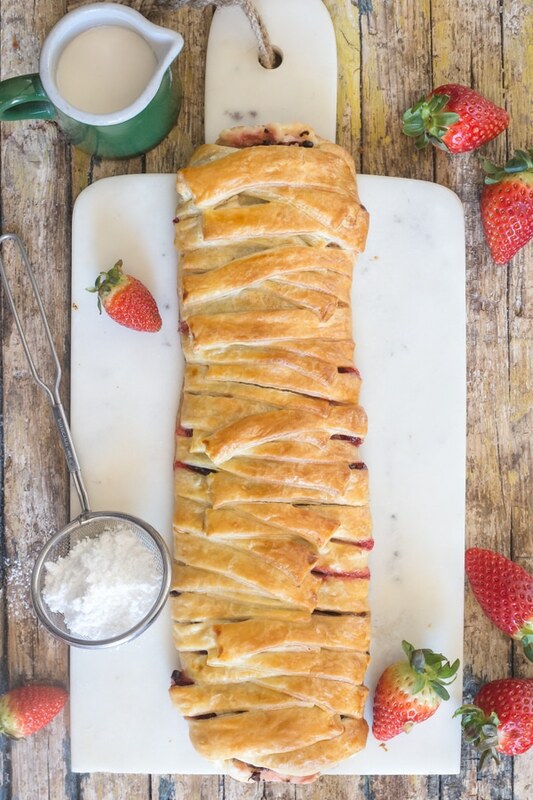 Spread the beaten mixture down the middle of the puff pastry, top with sliced strawberries and sprinkle with chocolate chips. Cut the puff pastry strips down each side of the pastry, criss cross the strips over the filling. Brush with the beaten egg wash and bake. Let cool and you can sprinkle with powdered sugar or drizzle with a simple Vanilla glaze. I like to bake my puff pastry at a lower temperature 375F (190C) rather than 400, I find the pastry bakes thoroughly at this temperature. I love the combination of cream cheese and strawberries and so why not add some chocolate for good measure? 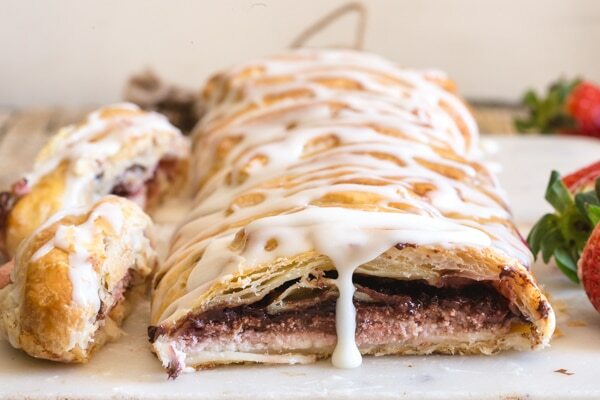 If you happen to have left overs, the best way to store the strudel is in the refrigerator. You can reheat it 350F (180C) for approximately 8-10 minutes. 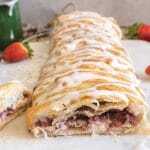 Un baked Strudel can also be frozen, wrap well and place in a freezer bag. Be sure to bake Strudel unthawed. It may take a few more minutes to bake. My daughter kept following me around and asking, “are you done yet”? She is like a magnet to anything made with strawberries. So when her father came home and took a look at what was left, he said “so it was good I see”. If you try it I would love to know what you think. Enjoy! Pre heat oven to 375°F (190° C), line a cookie sheet with parchment paper. In a medium bowl beat cream cheese, sifted powdered sugar and vanilla until combined. Set aside. Roll puff pastry a couple of time with a rolling pin. Spread the cream cheese mixture down the middle evenly. Top with chopped strawberries and sprinkle with chocolate chips. 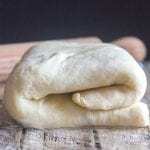 Make slits in the side of the dough until you reach the filling (see video). Criss cross cut slits over mixture. Place on cookie sheet. In a small bowl beat together 1 egg and 1 tablespoon of water, brush top of pastry with mixture. Bake for approximately 20 minutes. 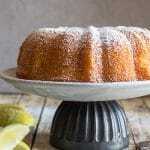 Let cool and drizzle with vanilla glaze or sprinkle with powdered sugar if desired. Enjoy! In a small bowl mix together powdered/icing sugar, vanilla and milk or cream (a little at a time) as you need to reach your desired thickness. Updated from March 17, 2017. 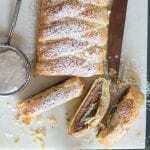 If making your 10 min puff pastry, would I use the entire puff pastry recipe to make the strudel? Hi Emily you may have a little dough leftover I don’t think it would be much though. 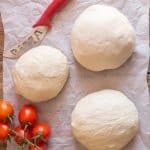 The leftover dough can always be frozen. Hope that helps. for this recipe or just one? Thank you! Hi Cheryl, just one sheet is needed. Two if you want to double the recipe. Hope you like it. This sounds amazing, I can’t wait to make it. Do the leftovers need to be kept in the refrigerator? Thanks Rachel, and yes I would keep the leftovers in the fridge. Hope you enjoy it. Could I use frozen strawberries for this recipe or do I have to use fresh? Hi Rachelle, I’m sure you could, just make sure to thaw them and maybe pat them dry with a paper towel. Hope that helps. That video definitely made me hungry! I can’t wait to try out this recipe. I swear, I’m gonna gain weight with all your lovely recipes. Thanks for sharing! Hi Christine, thanks hope you like it. Have a great weekend.